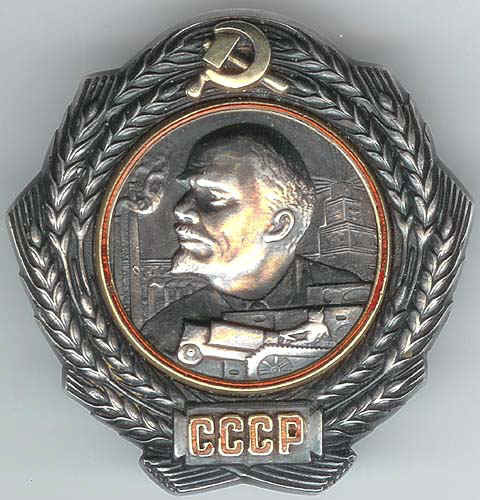 The Order of the Lenin « Hercules and the umpire. Your blawg has earned a spot in the ABA Journal’s Blawg 100, our 7th annual list of the best in blogs about lawyers and the law. The full list appears in the December issue of the magazine, which was posted online today. 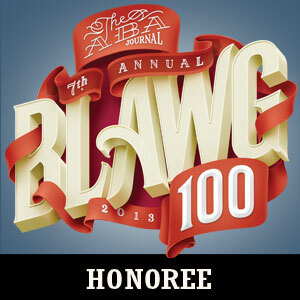 As we have in the past, we’re inviting our readers to select their favorites from each of the 13 categories represented in our Blawg 100. Voting begins today and ends at close of business Dec. 20. Winners will be announced in January. • Urge your readers to vote for your blog here. • Add a Blawg 100 badge to your site. You can find them here. • Announce your selection with a press release. You can find a sample release here. So thanks for your hard work this year. We appreciate the high quality of news and analysis your blog provides to our legal community. At first, I thought the correspondence was fake because the idea of running an actual contest to determine the popularity of legal blogs is positively moronic–a little like running a contest to pick the top 100 places to live in Nebraska. But, I ultimately determined that the e-mail was real ’cause the e-mail said I could add “a Blawg 100 badge” to my site. No honorable person would lie about such a thing. And that brings me to the point of this post.